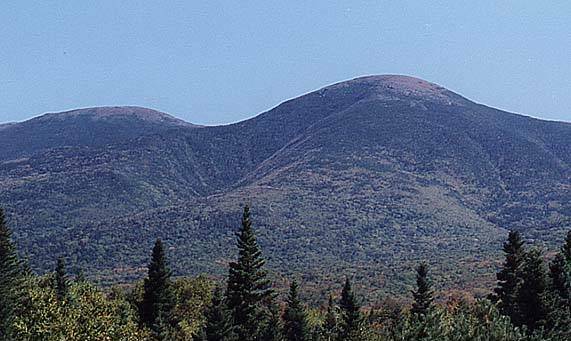 Until 1972 this mountain was known as Mt Pleasant. 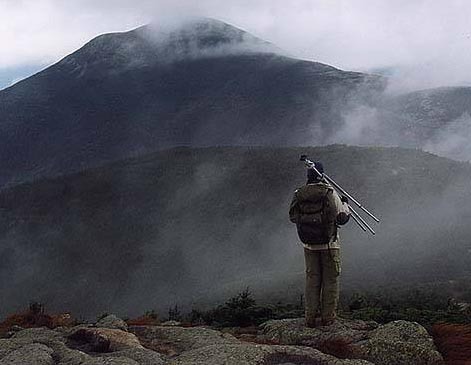 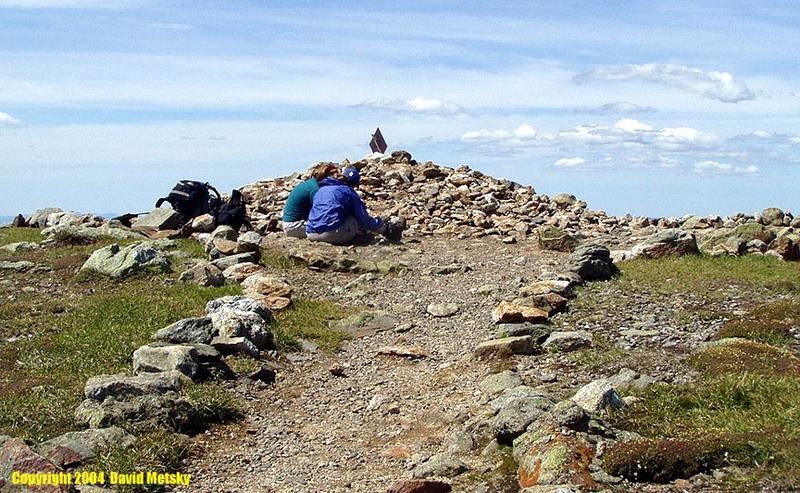 It was renamed by the NH state legislature in honor of the former president, partially through the influence of Gov The summit is open with 360 degree views. 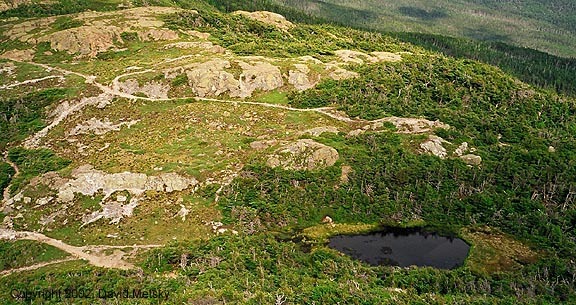 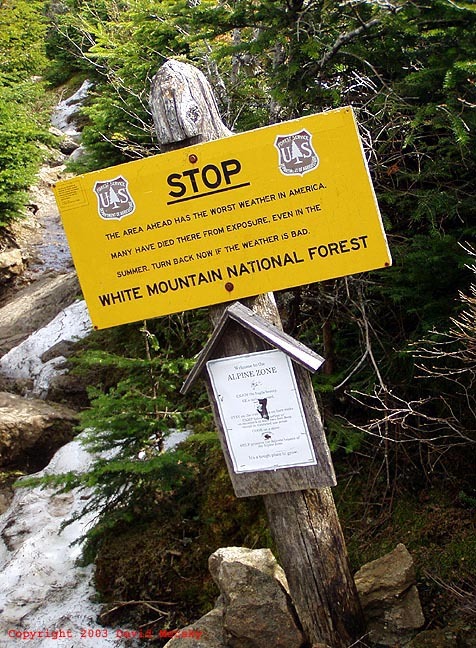 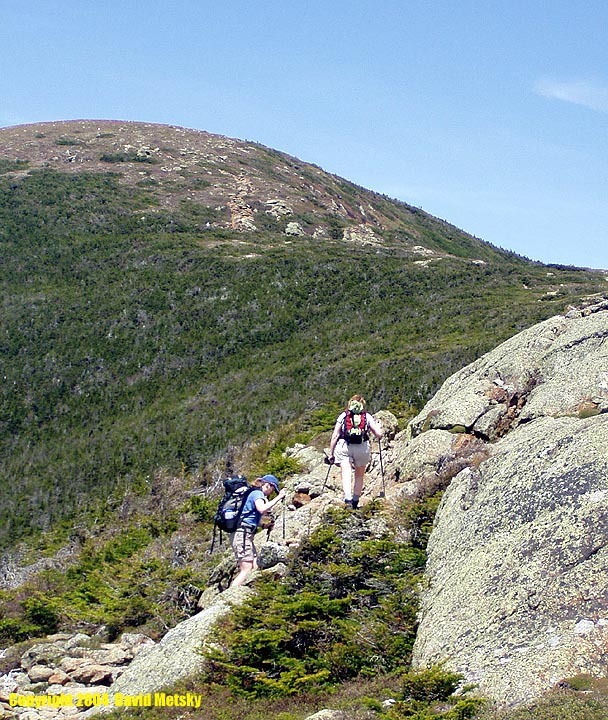 The most direct route to the summit is up the Edmands Path, which starts at a parking area on the Mt Clinton Road. 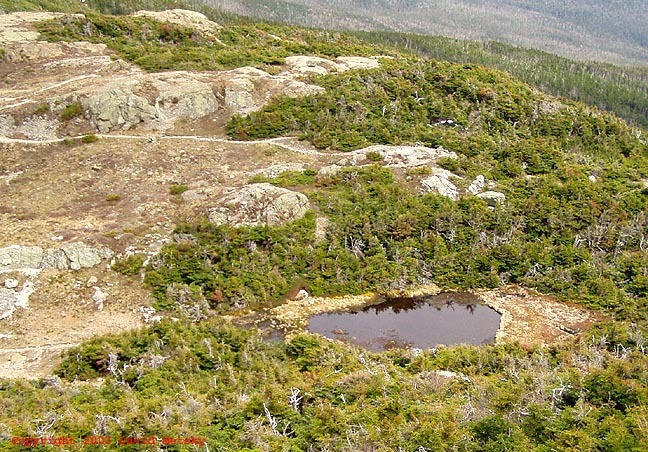 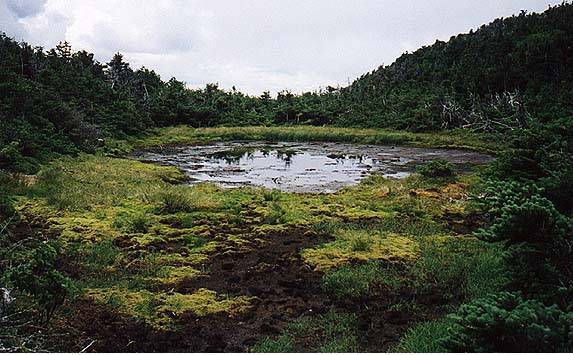 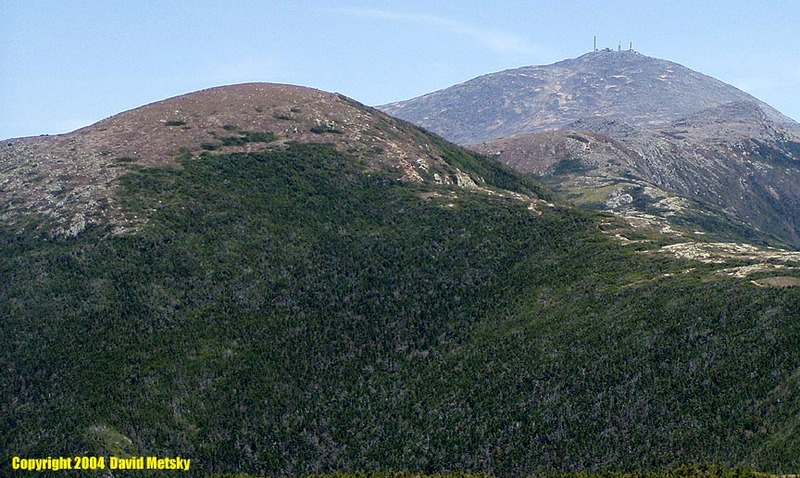 It climbs 3.0 miles until it meets the Crawford Path just .4 miles north of the summit, near Red Pond. 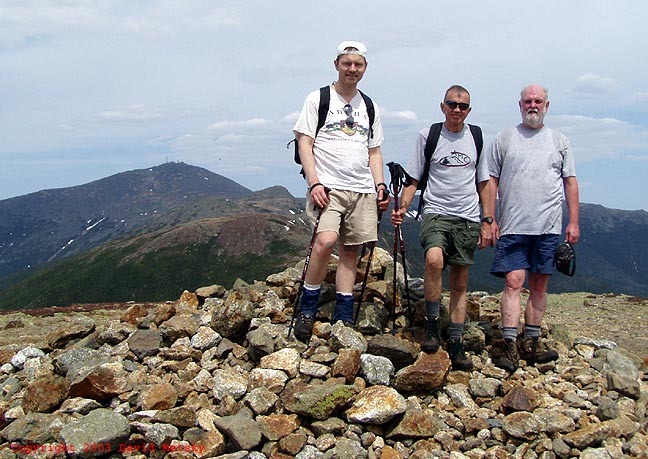 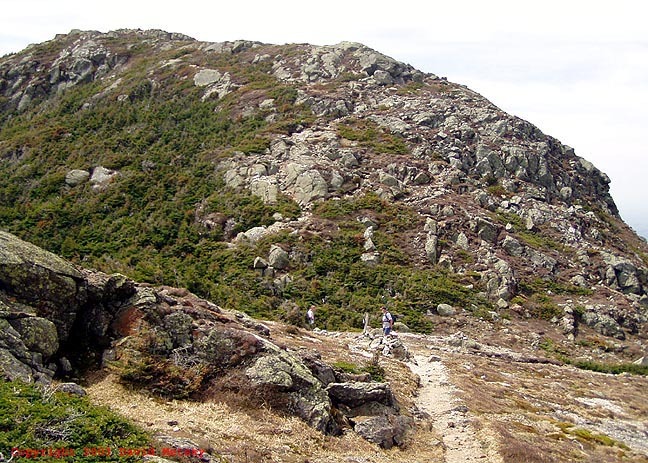 The actual summit is reached by taking the Eisenhower Loop trail, which rejoins the Crawford Path to the south. 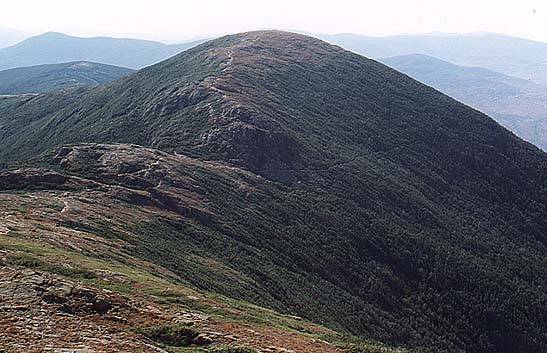 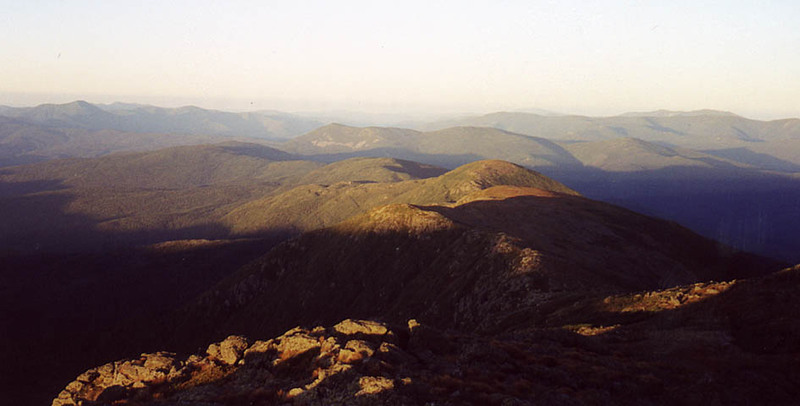 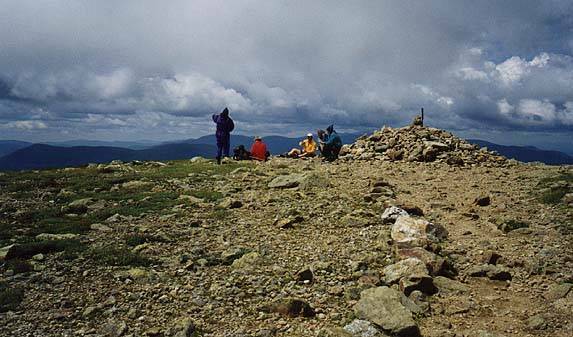 The peak is set in the middle of the southern Presidential ridge, between Monroe to the north, and Pierce to the south. 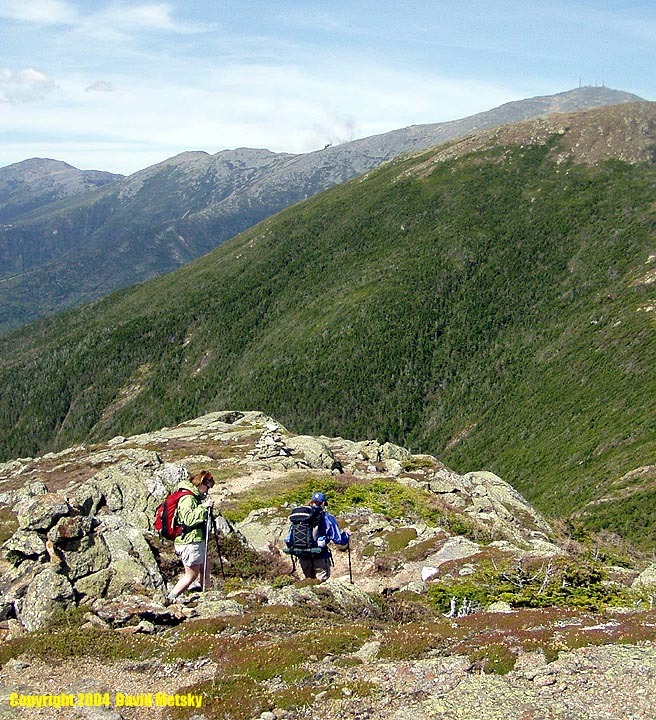 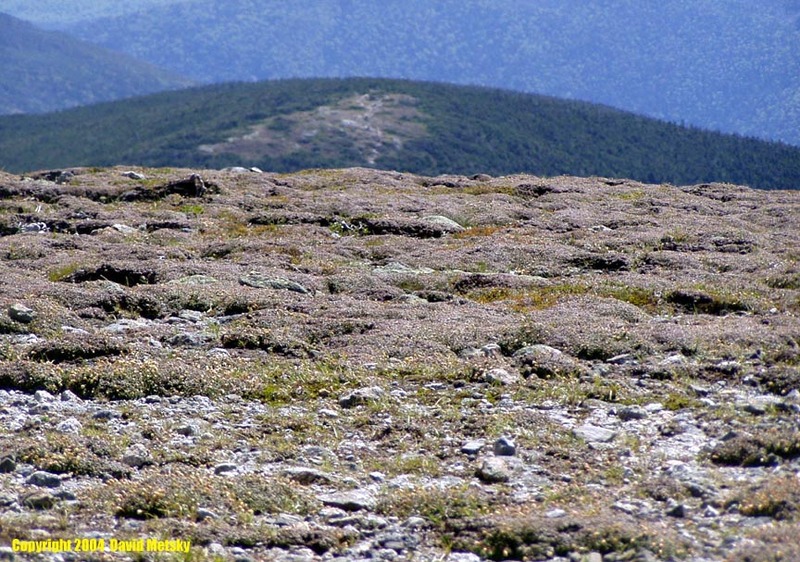 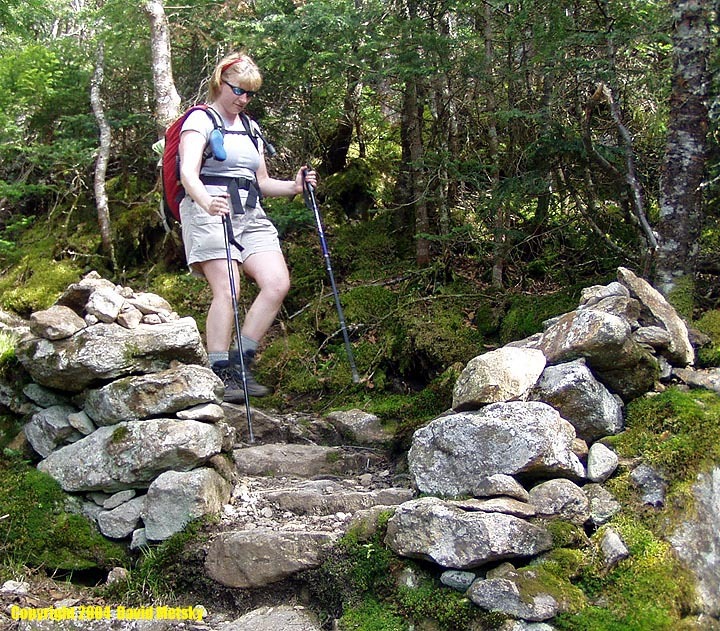 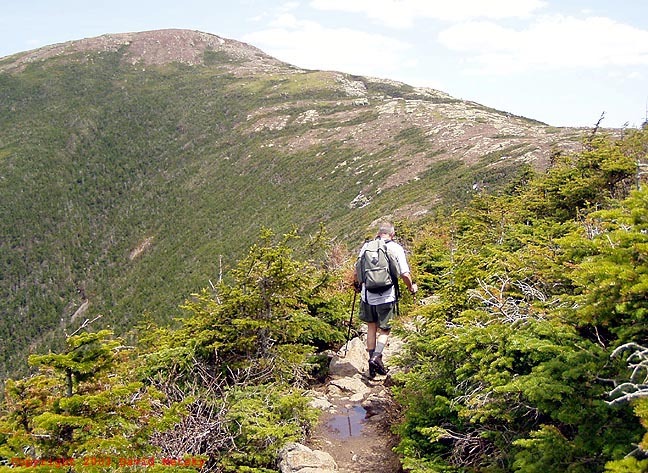 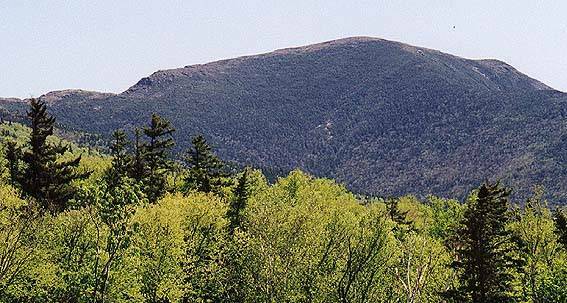 The Crawford Path, part of the AT, runs along the entire ridge, from Crawford Notch to Mt Washington. 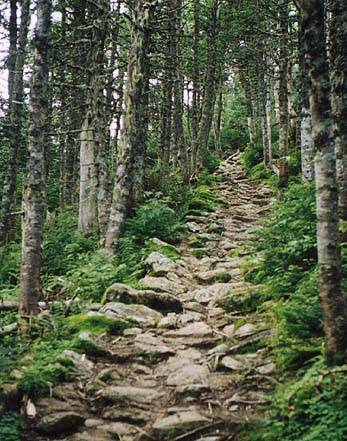 Edmands Path - From the top of Crawford Notch, take the Mt Clinton Road 2.3 miles to a parking area on the right. 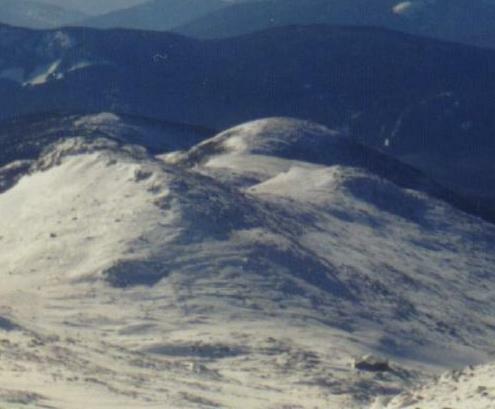 A WMNF Parking Pass is required.